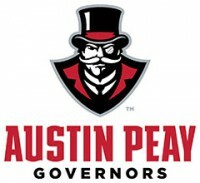 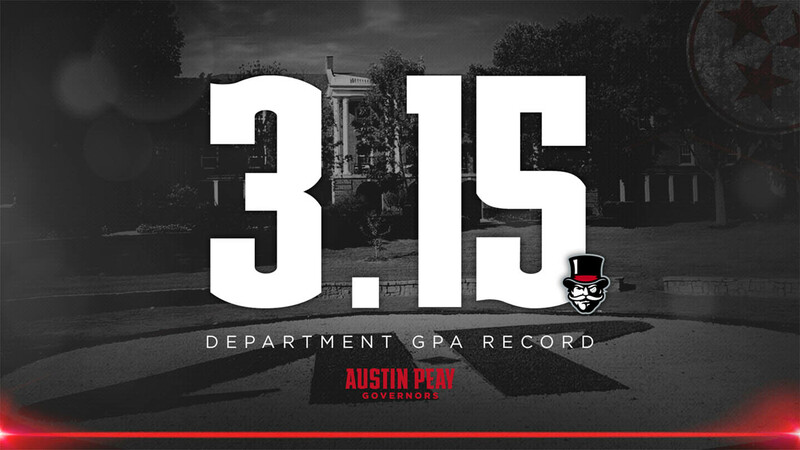 Logan Carger | Clarksville Sports Network - Clarksville Tennessee's most trusted source for sports, including Austin Peay State University. 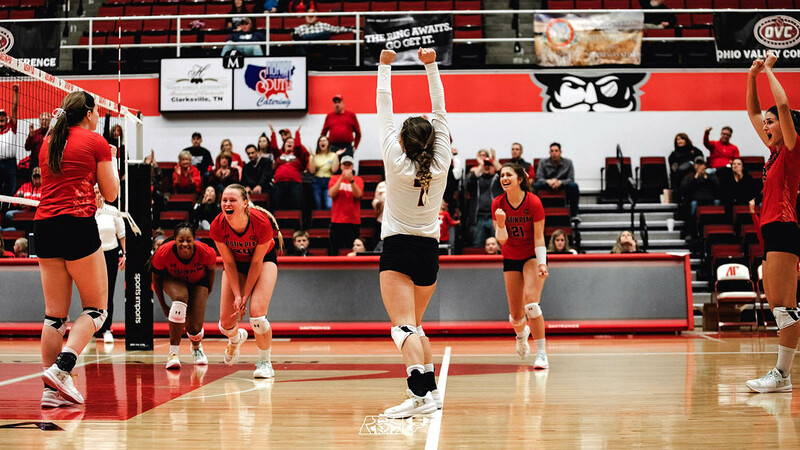 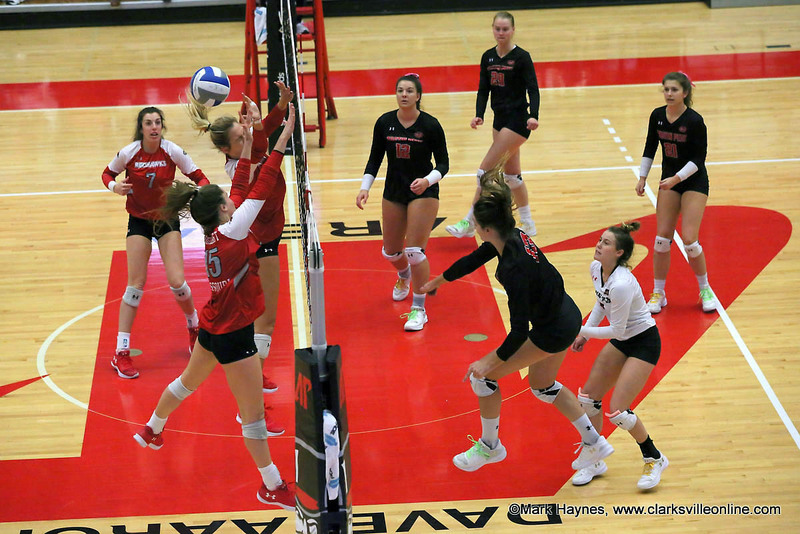 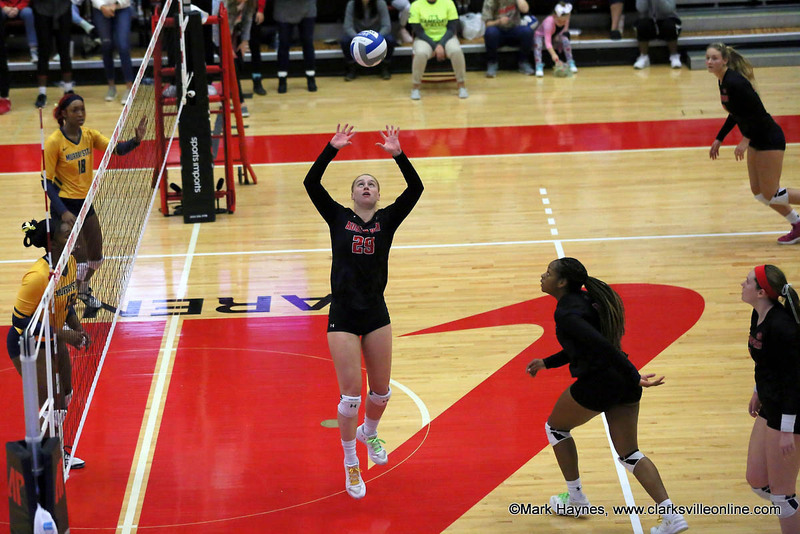 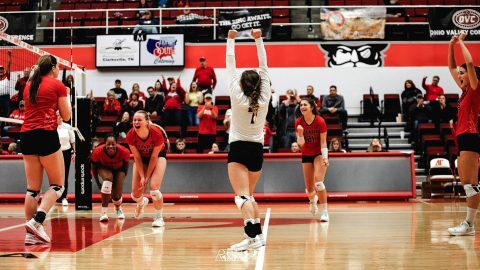 Clarksville, TN – A trip to the cold northern realm of the Ohio Valley Conference awaits Austin Peay State University’s (APSU) volleyball team as they close out the 2018 regular-season schedule, Friday-Saturday, November 9th and 10th, 2018. 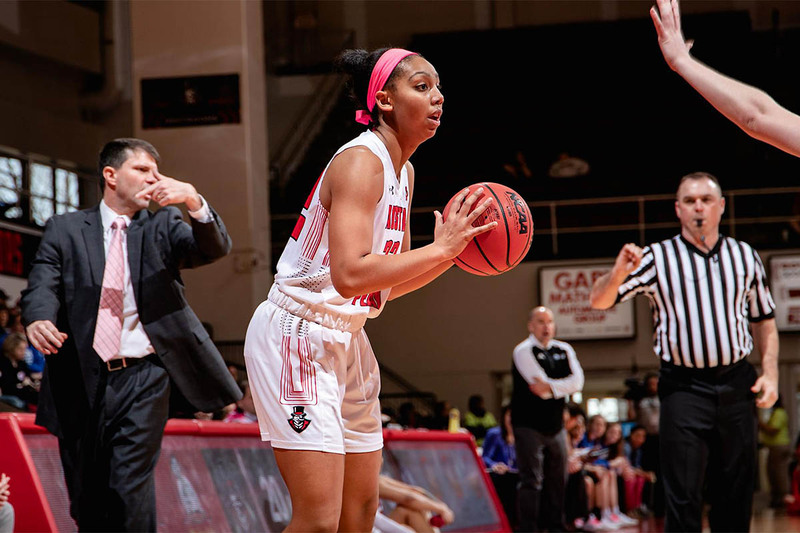 The Govs open their final weekend with a 6:00pm, Friday contest at SIU Edwardsville. 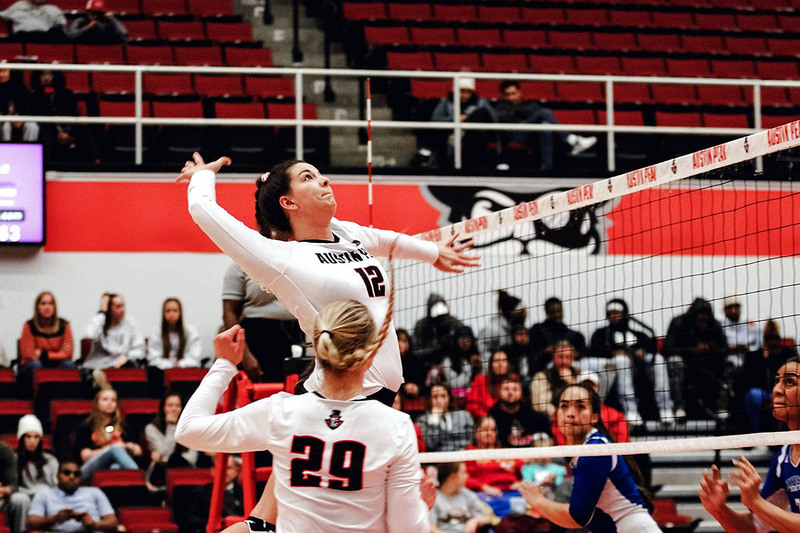 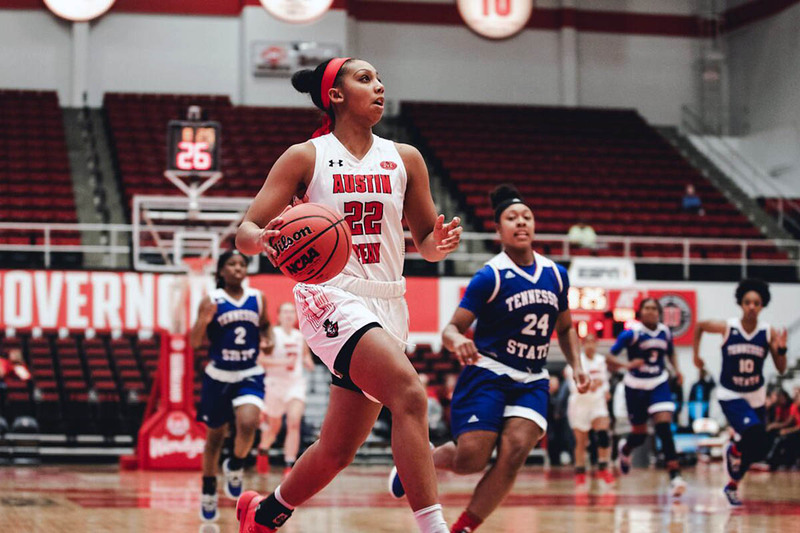 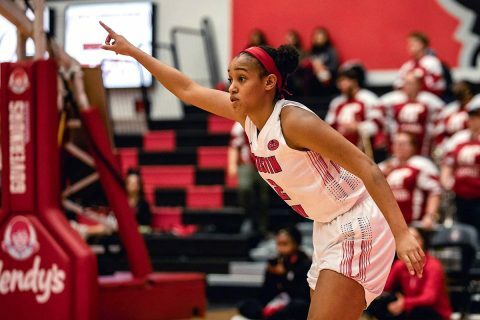 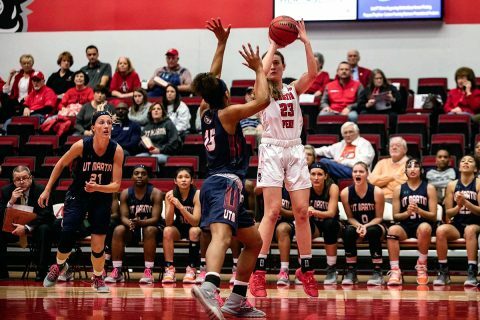 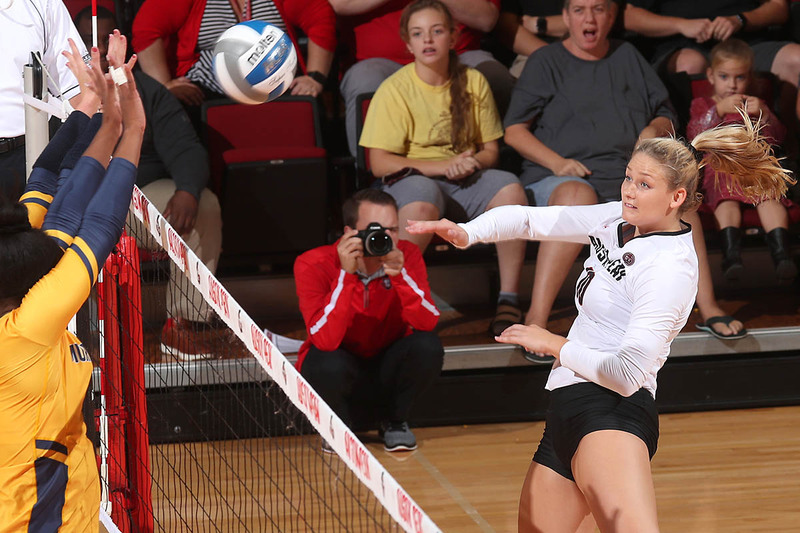 Austin Peay then will play the final match of the regular season when they face Eastern Illinois in a 6:00pm, Saturday contest in Charleston, Illinois.